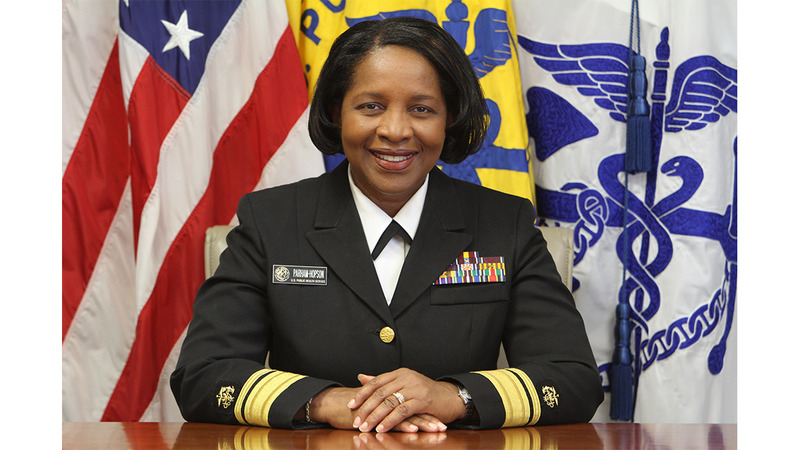 An alumna of the UNC Gillings School of Global Public Health, Deborah Parham Hopson went on to become an assistant surgeon general at the U.S. Public Health Service and the first African-American nurse to achieve the rank of rear admiral at USPHS. 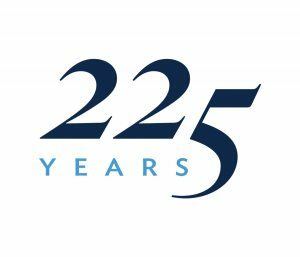 Editor’s note: In honor of the University’s 225th anniversary, we will be sharing profiles throughout the academic year of some of the many Tar Heels who have left their heelprint on the campus, their communities, the state, the nation and the world. Rear Adm. Deborah Parham Hopson has said that coming to Carolina was one of the best decisions she has ever made. 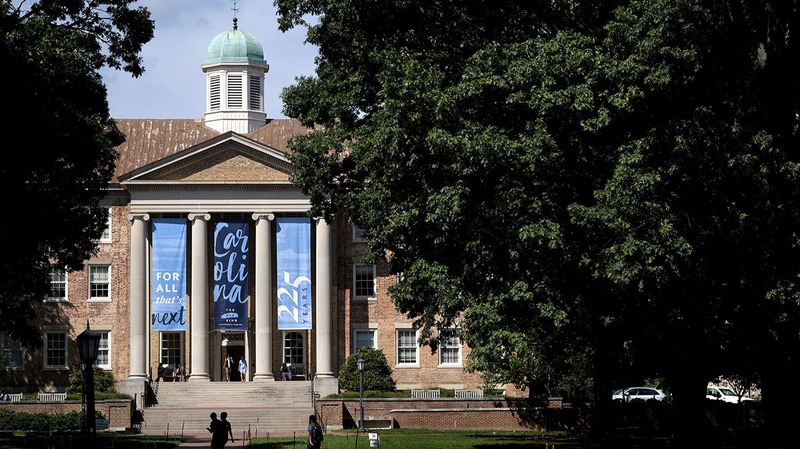 While earning a master’s degree at the UNC Gillings School of Global Public Health, the registered nurse decided on a new career path, forgoing her plans to one day run a health center so that she could instead focus on influencing health policy at a high level. In 1984, she joined the Commissioned Corps of the U.S. Public Health Service. Her career there was lengthy and she went on to become an assistant surgeon general at USPHS and the first African-American nurse to achieve rear admiral rank at USPHS. Parham Hopson, who also earned a Ph.D. at the Gillings School, is known to many for her work on the Ryan White HIV/AIDS Program. Her introduction to HIV and AIDS came in the early 1990s, when she worked with a volunteer service organization to raise money for Grandma’s House, a home for babies born to mothers living with AIDS. For 11 years, Parham Hopson was the director of Health Resources and Services Administration’s HIV/AIDS Bureau. She was responsible for managing the $2.4 billion Ryan White HIV/AIDS Program, which provides funds to cities, states and other local community-based organizations for a system of care that includes primary medical care and essential support services for people living with HIV who are uninsured or underinsured. The program serves over a half a million people living with HIV in the United States and U.S. territories. Parham Hopson retired from federal service in 2018. At that time, she was HRSA’s senior health adviser, providing expert guidance on national and global public health issues, programs, policies and initiatives, with a particular emphasis on HIV/AIDS in the U.S., Africa, Asia and the Caribbean. She is now a senior vice president at The MayaTech Corporation. Carolina awarded Parham Hopson with a Distinguished Alumna Award in 2012. 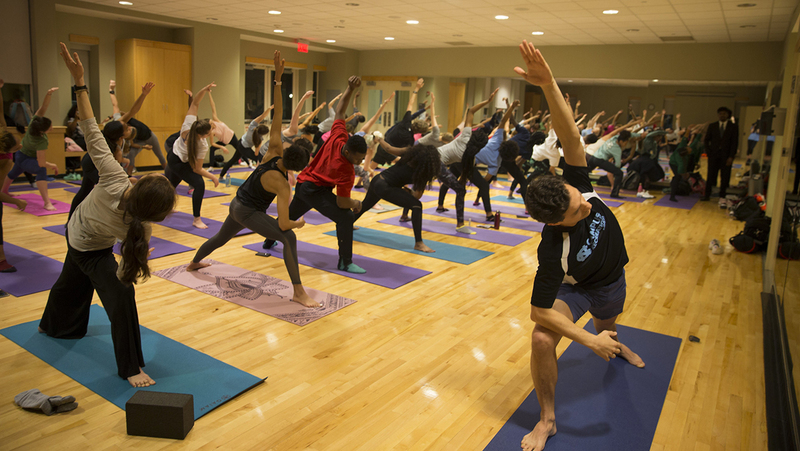 Nearly half of all workplaces in the nation offer some level of health promotion or wellness programs. This commission will take a broad look at all aspects of community safety, including the need to build stronger relationships and communication between our campus community and campus police, and a better understanding of the safety and security needs and concerns of the larger campus community. Interim Chancellor Kevin M. Guskiewicz issued the following statement on April 12 regarding the “Conflict over Gaza: People, Politics and Possibilities” conference that was held on campus from March 22-24. 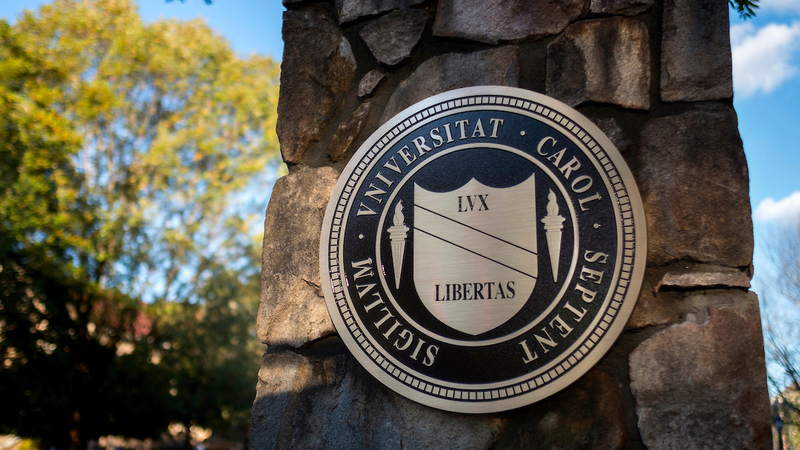 Carolina has been named a Bee Campus USA affiliate, joining more than 60 other universities working to improve their ornamental landscapes to sustain pollinators. 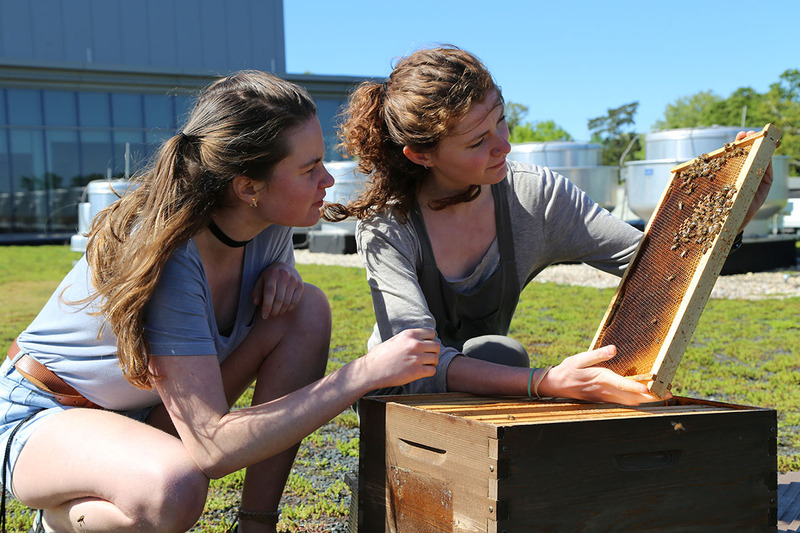 The distinction recognizes the collective strength of educational campuses nationwide to benefit pollinators. 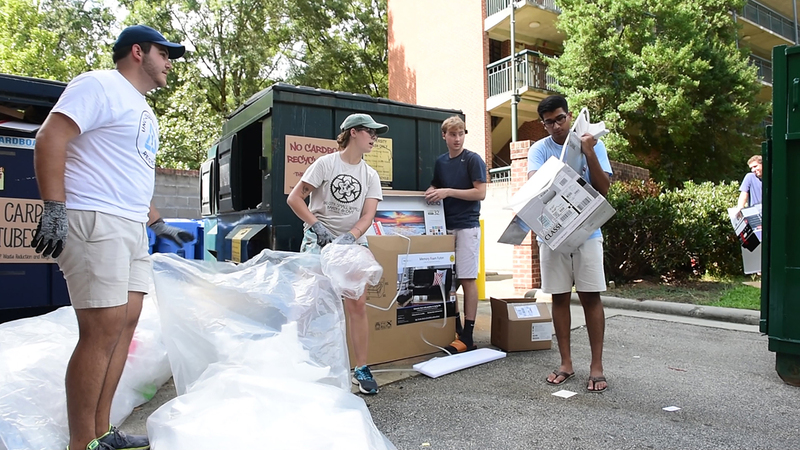 Over the course of 25 years, Carolina's Green Games have led to many sustainability initiatives, including installing energy-efficient windows, adding recycling bins in all student rooms and putting energy monitoring systems in residence halls. 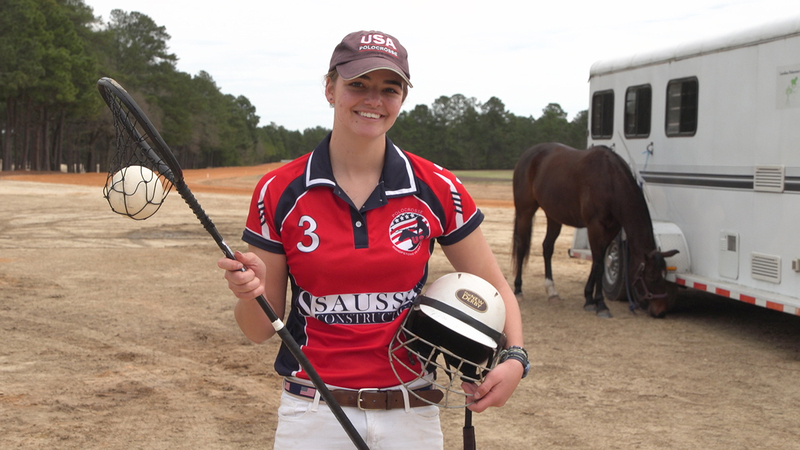 Sophomore Kat Liner will head to Australia this weekend to compete for Team USA in a unique sport that combines lacrosse and polo. Fifty years after one of the longest labor actions in University history, a new exhibition at the Wilson Special Collections Library looks back at this tumultuous moment of campus life. It uses photographs, news articles and administrative documents to capture this period of campus protest that pitted workers and their allies against the University’s administration and state officials. An exhibition of photographs in the Pleasants Family Assembly Room of Wilson Library provides a look at African-American life and culture in a small Mississippi town during the 1970s. Cheryl Thurber is an interdisciplinary scholar, cultural historian, folklorist and photographer whose images have been published in the New York Times and Rolling Stone, as well as in numerous music and folklore publications. During the 1970s and 1980s she traveled through the South and California, taking photographs and documenting local life.